Home Q Magazine Gastronomy Costa Rica’s ‘Water Positive Beer’ Is Now on Tap in the U.S. The Costa Rican beer is the first beer certified as contributing more clean water to the environment than it uses. Making beer takes a lot of water. Though numbers vary based on a lot of factors, one estimate is that it can take around 160 pints of water to make one pint of beer, accounting for everything from growing the ingredients to washing down the brewing equipment. Major brewers like MillerCoors have made major commitments to cutting their water usage in recent years. 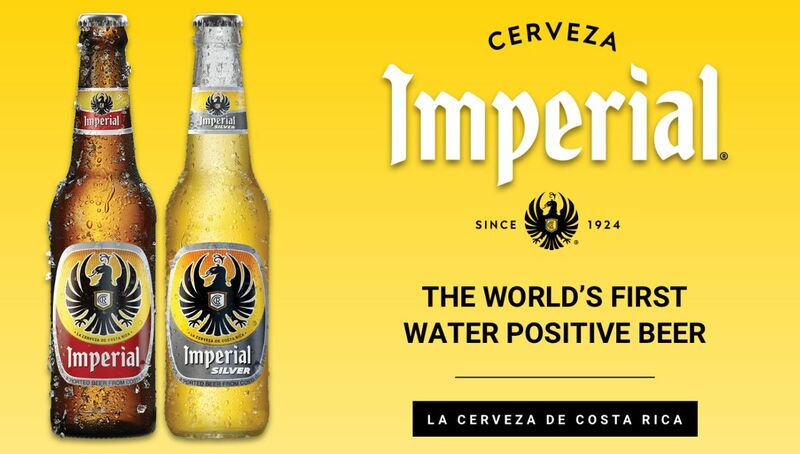 But now, the Costa Rican brand Imperial is selling beer in the U.S. by touting that it’s the world’s first “positive water” beer. 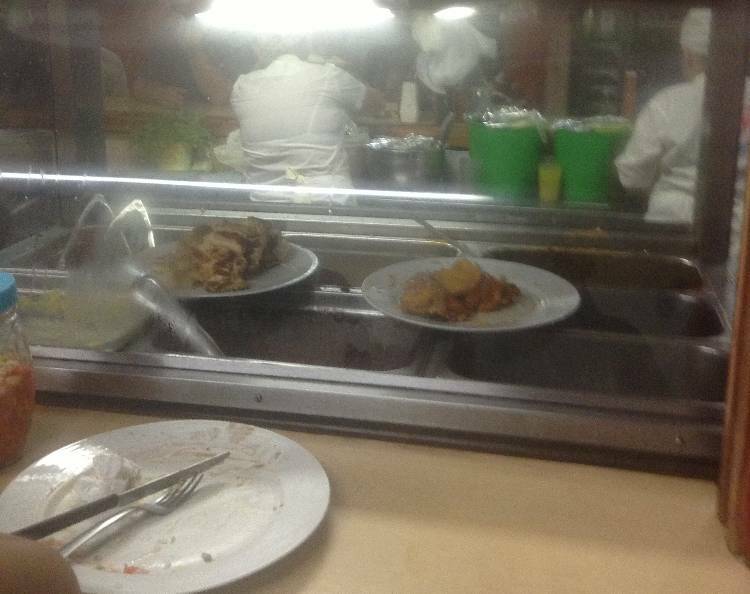 You may already be familiar with Imperial. 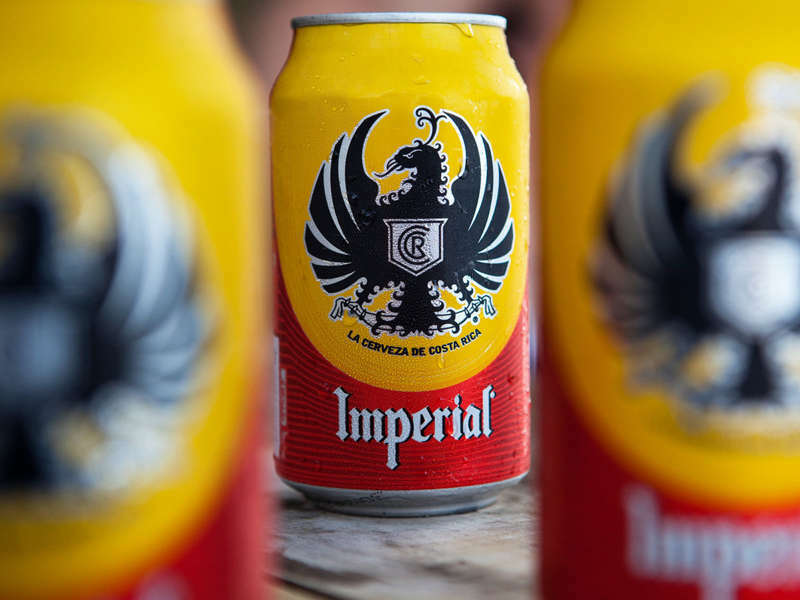 It’s Costa Rica’s best selling beer brand and is often seen as “the beer of Costa Rica.” But now, the brand has another claim to fame: Back in March, Imperial was certified as the first beer in the world to be “water positive,” meaning the brewer contributes more water to the environment than it uses. Seeing as beer is about 90 percent water to begin with, reaching “water positive” status isn’t easy. 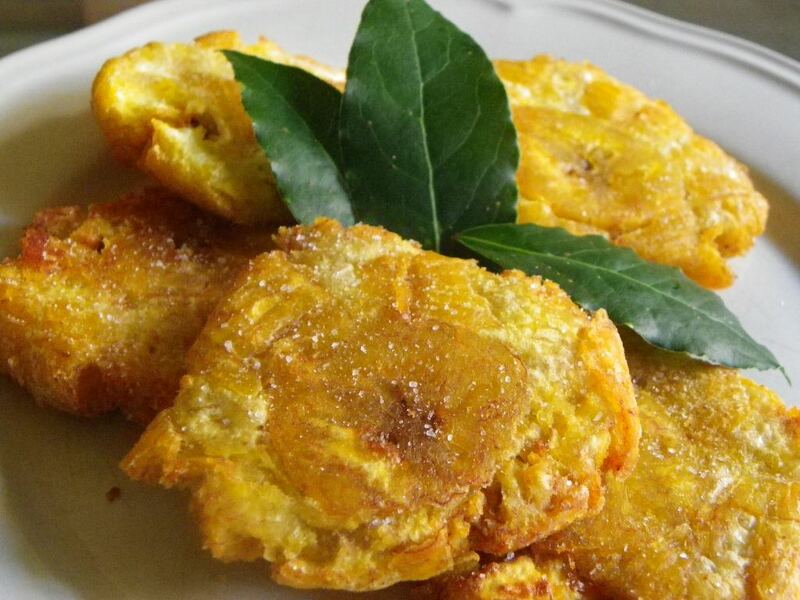 The first step was using less water in the production process. “What they did is they looked at all their brewing processes, all the processes of their suppliers and they reduced their water usage by 44 percent,” brand ambassador Victor Rutstein said, according to CBS Denver. “They did this while increasing the volume of their beer by 70 percent.” However, the biggest step towards hitting the water positive goal was getting involved in a number of large community water projects focusing on recycling and conservation. Imperial gave money to local landowners to improve local water sheds and also worked to get fresh water to areas in need. Of course, though the beer might water positive, you have to wonder about the negative environmental impact of shipping a beer all the way from Costa Rica to one of the best beer destinations in the world. But hey, you can’t win every environmental battle, can you?